It is this framework of activities that make up the award. It is a challenge full of new experiences. It enables you to discover new talents. It is a recognised award (and you may include things you do anyway). It is a way to make a difference in the community, be healthier, make new friends and some fantastic memories. It provide skills for life and work – see what the newspapers say; Telegraph, Independent. It is looked upon favourable by Companies and Universities. What awards can you do at Belper School? This year the intention is to run Bronze, Silver and Gold Awards. 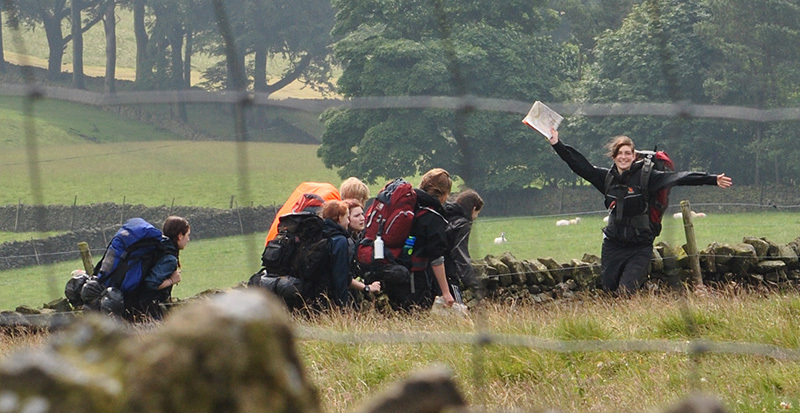 In the first instance contact the Duke of Edinburgh co-ordinator.